1. 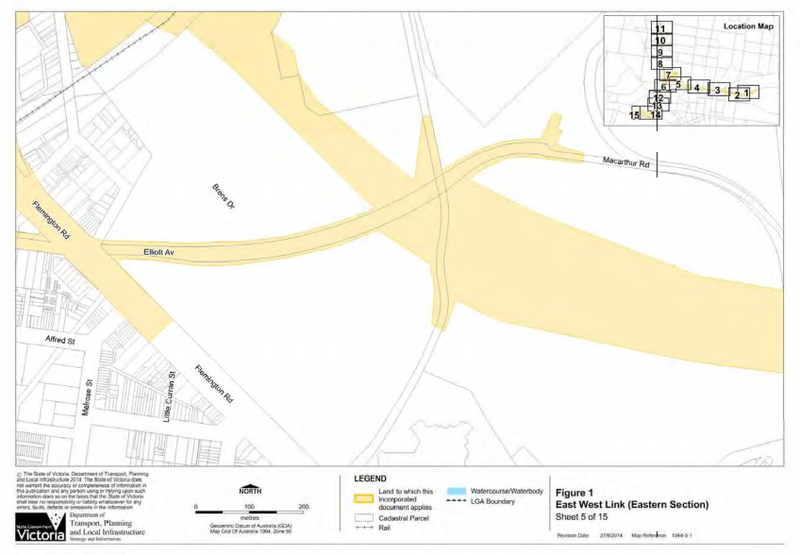 Flemington Road interchange – but where? The Ministerial determination says the development plan needs to include a new connection between the declared project and Flemington Road. The approval only specifies the land coloured in the picture above. So where can a new interchange be located? 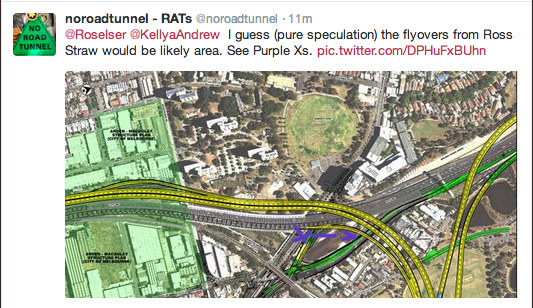 But that would be an interchange with Mt Alexander Rd, not Flemington Road as the approval specifies. Small details…. The public interest is served in this case by an integrated decision now rather than a piecemeal approval process. The panel anticipated this and recommended several ways of minimising the impact of Part B, but not all of these have been adopted by the Minister and some have been considerably watered-down. The Minister has only committed to “investigating” the Arden St entry and exit ramps and minimising impacts to Flemington Housing Estate “as far as practical”. An examination of the business case was not in the Terms of Reference of the panel, but they noted they hadn’t been provided with a copy. The Minister went further saying “I do not rely on a business case” and “it is not necessary for me to do so”. He said it is “axiomatic” that the project will deliver economic benefits – it’s just that no-one has any clear evidence that this is the case, and no-one is required to produce this evidence. 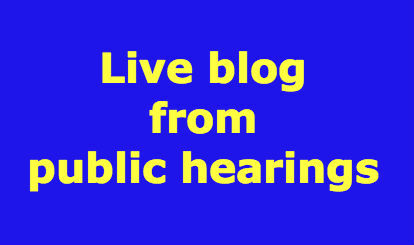 ← Which Panel recommendations has Minister Guy accepted? Axiomatic: self evident or unquestionable. A dangerous assumption?